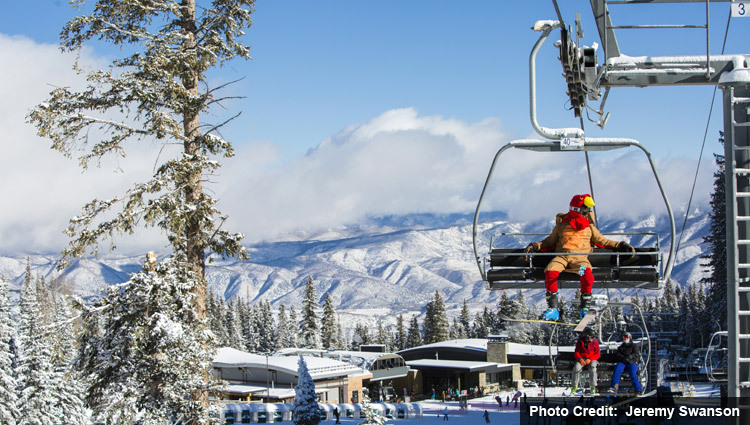 Covering 3,332 Acres (1,360 Hectares), Snowmass presents skiers and riders with every type of terrain they could possibly want: steeps, glades, moguls, top-to-bottom groomers, terrain parks and even playful kids’ trails through the trees. As a result, the mountain’s variety and accessibility have made it an easy choice for families and groups. Spend your day connecting one blue cruiser to the next and enjoying the mountain’s daily “noon groom.” Seeking adventurous terrain with a backcountry feel? Scope out the double-black glades of Hanging Valley Wall and the Cirque on the mountain’s upper reaches. Young children love how the Treehouse Kids’ Adventure Center mingles fun lessons outdoors with hands-on play indoors. Meanwhile, Elk Camp comes alive with four lanes of tubing, excellent après ski and dinner options and lots of family fun every Friday at Ullr Nights. Vertical Rise: 4,406 ft./1,343 m – THE MOST VERTICAL IN U.S.A. 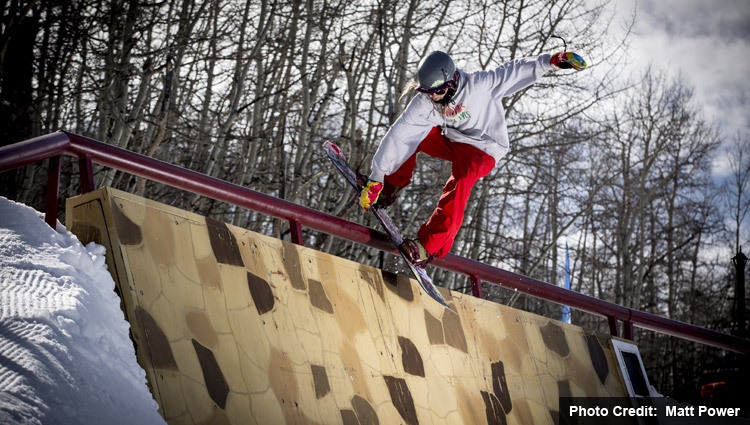 Parks & pipes: 3 terrain parks – perfect for all levels of riding. 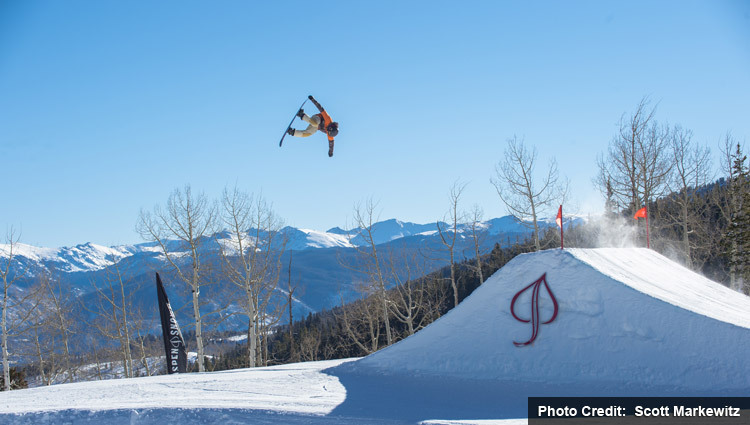 Drop into the superpipe at the Snow Park Technologies designed Snowmass Park; or practice in the quarterpipe at Makaha Park and try the easier rails to learn the basics in Lowdown Park.